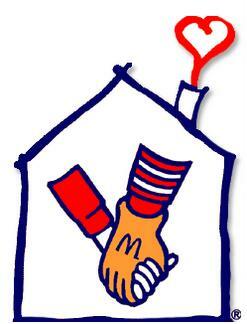 Join us on January 14, 2011 at the Philadelphia Ronald McDonald Front & Erie House to cook and serve dinner to children and their families. The Philadelphia Ronald McDonald House, the world’s first, is a home-away-from-home for families and their seriously ill children’s who are being treated at area hospitals. What makes the Philadelphia Ronald McDonald house special is its caring environment where families find physical and emotional comfort through one another and through volunteers like you. We are looking for 4-6 volunteer to help us in cooking and serving dinner. Please confirm your attendance no later than January 10, 2011. We are looking for 4-6 volunteers to help us in cooking and serving the meal. Registration Details: Contact David Salas-de la Cruz at dsalas2k@gmail.com or 787-234-3211.